Great news! 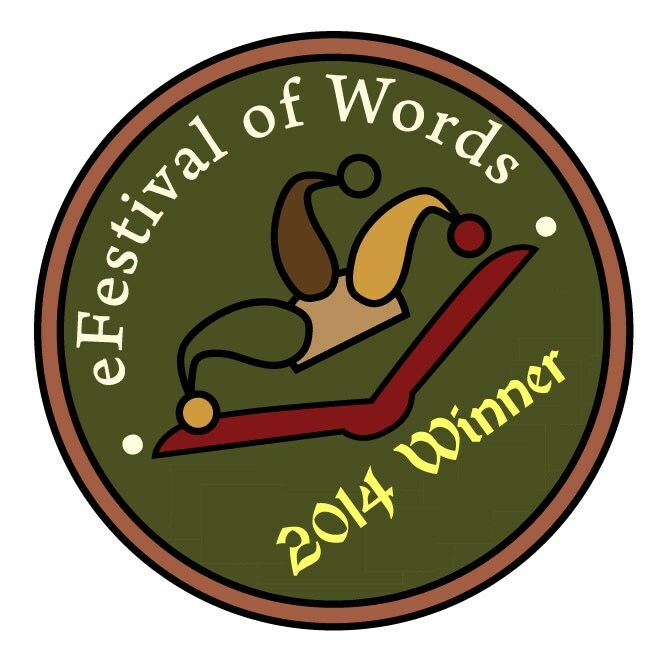 My wartime novel ON A WING AND A PRAYER was voted winner of the E-Festival of Words Best Historical Fiction Award. It’s great to know that stories about the Second World War are still so popular, especially as I am just in the process of finishing the sequel to ON A WING AND A PRAYER! It will be the fourth in my LAVENDER ROAD series and is called LONDON CALLING. It should be out later this year or early next year. I just have the final chapters to write …. and then the editing process begins! I know some of my fans are getting impatient, but do bear with me. It is coming, but I want it to be just right. I am sorry for the delay but I hope it will be worth the wait. In the meantime a great big THANK YOU to everyone who voted for ON A WING AND A PRAYER – you are all stars and I really appreciate your support. Well done, congratulations – much deserved! Very well done – and much deserved! You are such a fluent and stylish writer it is always a pleasure to read your blog as well as the novels. Looking forward to ‘London Calling’! Thank you so much for your lovely comments. I am so glad you enjoy my writing (books and blog!) Your support is much appreciated. Happy Christmas. Many congratulations – to you as the multi talented writer, and to your friends and fans who made the effort to vote : discerning readers all! Very proud. Wow, who’s a clever girl then, absolutely delighted for you but not surprised. Many Congratulations Helen. Very well done. You are an inspiration to others always. I voted for “On a Wing and a Prayer” and delighted that it won the competition. I look forward to reading “London Calling”. congratulations Helen, very well deserved.